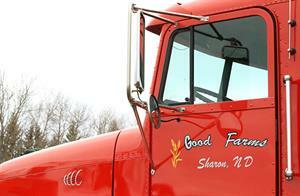 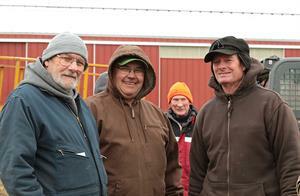 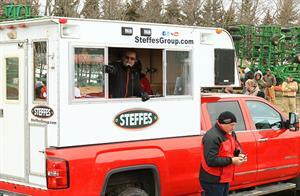 News Article - Recap of the Dale & Peggy Good Farm Retirement Auction - Steffes Group, Inc. It was a special day for Dale Good on April 9, 2019, for not only did he and his wife celebrate their retirement, but Dale also celebrated his 70th birthday! 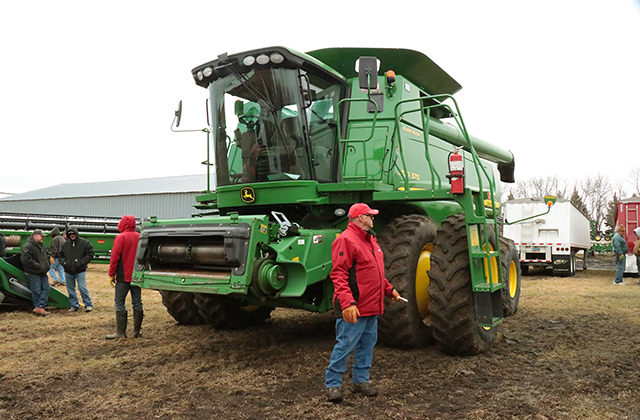 After many years of a successful farming operation, Dale and Peggy Good are ready to hand off the torch to their daughter and son-in-law. 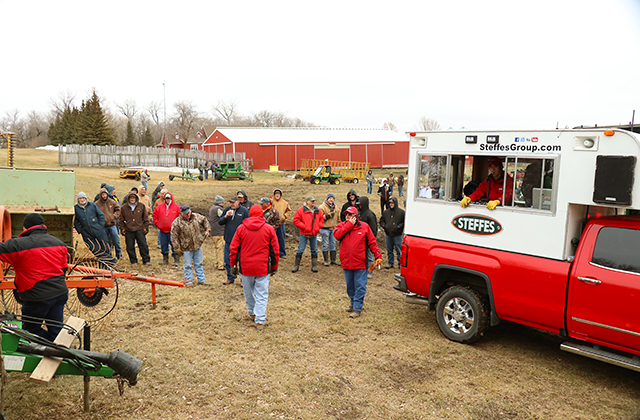 With factory quality and in-shape equipment, the Good auction was a widely attended affair and a successful day.